In most cases, plumbing problems occur suddenly and without warning. Likewise, these issues may more likely cause major damage all throughout your home. But for some people who have a little know-how, doing the plumbing repairs by themselves is the best option. Unfortunately, there are problems that require the assistance of a skilled plumber to get the work done properly. So if you find yourself in need of some plumbing services at one time or another, here are the tips to consider when looking for a pro plumber in your area. If you don’t know how to find a good plumber, begin by checking the length of time they have in the business. Although a new plumber can do a satisfying job, it’s still best to get someone who has valuable years of experience in the plumbing industry. This is to make sure that you’re hiring an experienced one who has knowledge in almost all types of plumbing needs. When your prospective plumber has been in the service for quite some time now, it means they have a proven track record in what they’re doing. 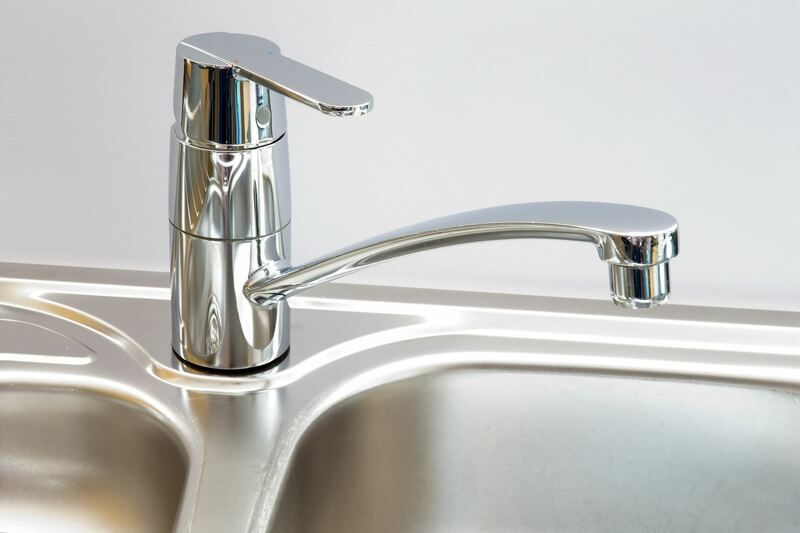 Moreover, if you want your plumbing repairs to be addressed properly, then a professional plumber with plenty of experience is something that you should always look for. For most states, licensing is one of the important requirements plumbers need to comply beforehand. This is to ensure that those who want to offer some plumbing services have met the minimum qualifications necessary for doing the job right. So before getting your plumbing works serviced, make sure to check whether your state requires all plumbers to be licensed. If the answer to the question is yes, then never hesitate to look for the license or better check with your local licensing office if your potential plumber is licensed or not. Remember, having a qualified plumbing specialist is essential especially if your job is a larger one. Many times, plumbing works are complicated and time-consuming. That’s why it’s important to hire a pro plumber who carries insurance. Besides, the insurance you’re looking for will protect both you and the plumber from any unexpected peril. Also, in the event an accident or injury happens, you want to ensure all the expenses are covered by the insurance policy. That way, you’re not going to spend additional money for these circumstances. On one hand, be sure to check the effectivity of the insurance policy to avoid problems later on. Unfortunately, there are times when plumbing works aren’t done perfectly. And to avoid spending additional money for a follow-up work, it’s better to employ a licensed plumber who offers a warranty for their parts and labor. Take note, a trustworthy plumber will be happy to stand behind their work since they’re not the ones who leave their project behind. However, if your prospective plumber doesn’t offer a warranty, take the deal off and look for other choices. Remember, the warranty is important as it will provide you with security and peace of mind about your plumbing needs. It will also give you a good idea that you’re getting a reputable plumber for the job. A professional plumber is going to provide you with accurate appraisals of the services to be done and the estimated costs. First, they’ll come over to your place and assess what needs to be done before they’ll come up with their estimates. Even if there will be some unforeseen issues, a good plumber will be more likely transparent with their initial assessment. To protect your own interests, try to get at least three appraisals to choose from especially if you’re dealing with larger jobs. More importantly, don’t forget to check the corresponding prices if they’re reasonable or way too low. When we talk about professionalism, it’s something attributable to the skills of a plumber. For instance, hire someone with good interpersonal skills. Although the plumber has a license or has valuable years of experience, they will still not be a good choice if you can’t get along with them well. Since it can be a long-term business arrangement, make sure to get someone whom you’re comfortable working with. This will surely make you feel better about any plumbing repairs that you need to be done correctly. When selecting a pro plumber appropriate for your repairs, it’s important to consider some references before making a choice. While references may not be necessary for small jobs, checking your prospect plumber’s references will be of paramount importance. However, if your plumber will not provide you with any references, then it’s time to consider another one. If you want to verify such references or recommendations, you can speak to the past customers or visit the plumbing company’s website to know their work performance. Always keep in mind, your home plumbing systems are essential, that’s why they need to be in good working condition at all times. Unfortunately, plumbing issues will sometimes come your way unexpectedly. During these times of need, seeking the assistance of reliable plumbing companies is a very good idea. Using the tips presented above, you should get started at looking for a Pro Plumber who can assure you that any plumbing issue will be well taken care of.